Give us a few minutes, and we'll send your quote. That's how fast we can provide a quote for the insurance for your business. Apply for a free quote today! CoverWallet offers comprehensive insurance policies for all-around protection against the many risks that your business can face. Simply apply online to get a free quote and we'll do our best to find the best quote for your business. Our insurance is cheaper online than most other insurance companies. But we don't skimp on the details. We create policies unique to your business and provide far better coverage at a cheaper price than what traditional insurance policies can offer. Lawsuits? Bad credit? Relax, we've got you covered. We protect businesses according to their needs, regardless of their history. So give us a call or apply for a free quote online. We'll give you the best insurance for your needs and budget. Professional Liability (E&O) insurance helps protect professionals from the legal costs and expenses that happen when clients sue your business for any mistakes made by your professionals or failure to perform the contracted work. The insurance also covers any damage or costs that may be awarded. General Liability insurance protects your business and employees from claims involving third-party property damage, third-party bodily injury, advertising injuries, libel, and other related risks. The insurance will shield your business assets by covering the costs of attorney fees, court fees, and other related expenses. Commercial Auto insurance will cover the physical damage and liability coverage for the situations and amounts not typically covered by your personal auto insurance policy. 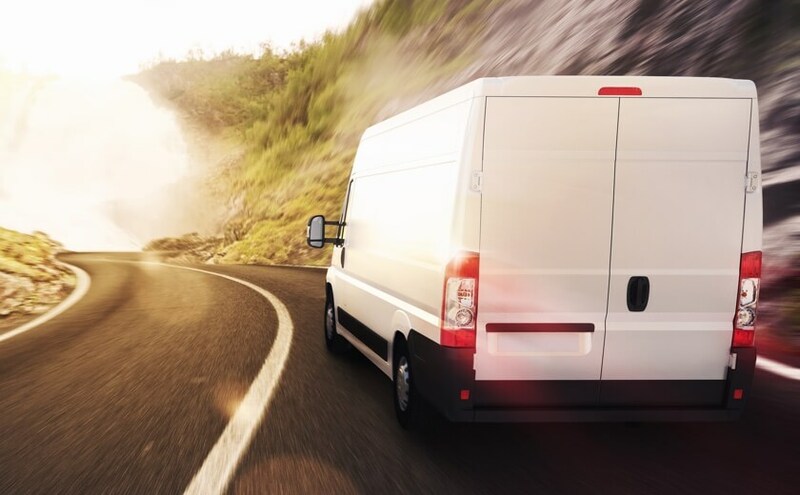 This type of insurance covers a variety of vehicles like service vans, work vans, service utility trucks and specialized vehicles used only for business. 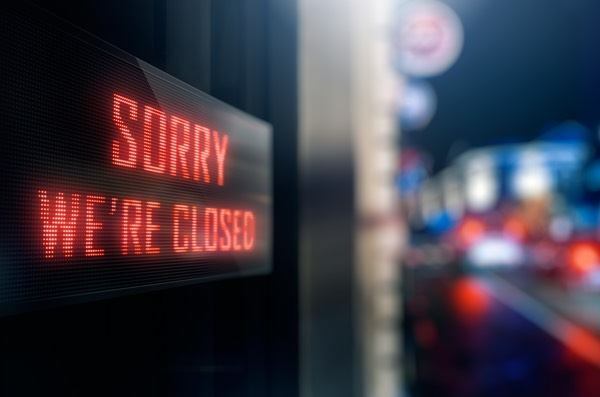 Business Interruption insurance covers the loss of income that your business suffers after a disaster. The income loss covered can be due to a disaster-related closing of the business or due to the rebuilding process after a disaster. In addition to income lost, there is the payment of recurring expenses like utilities and employee wages. Why do Media Representatives need insurance? The establishments categorized under this industry sell media space or time for media owners. Examples include newspaper advertising, radio advertising, publishers advertising, and television advertising representatives. Media representatives need insurance to protect the business from many known and unknown risks. Bad things can happen even to the best businesses. That is why you need insurance. When faced with a costly and time-consuming lawsuit, for example, you could end up spending a lot of money on attorney fees and court payments. But with insurance, these payments are covered as long as they are within the coverage of the insurance policy. What risks do Media Representatives face? You reported news that was later proven to be fake. This caused a massive hysteria that cost money, personal belongings and injuries due to those involved in the story. When this happens, your business will be held liable for providing the news. A client trips on a loose wire that you are about to fix. This causes the client an injury. Aside from medical expenses, you'll risk paying for defense and court costs should the client file a slip and fall claim. One of your employees got injured while setting up the lighting of your newsroom. As their employer, you are responsible to treat them until they are fit to work again. How much does insurance for Media Representatives cost? The cost of insurance for media representatives usually relies on the size of your business, the coverage needed, the number of employees you have and other factors. To find out the cost of insurance for your business, apply online to receive a free quote in as fast as five minutes or talk to our insurance experts.